Are you interested in McHenry County and businesses in McHenry County? 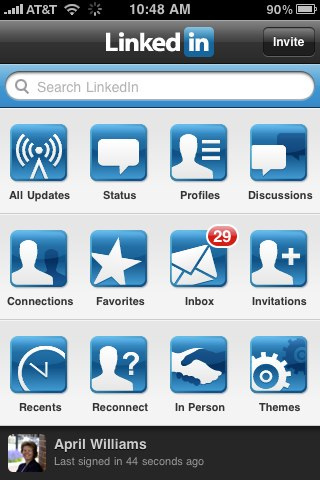 Get the latest news in one place. The McHenry County Business Daily Paper published daily, brings you news from McHenry County businesses through their Twitter feeds. 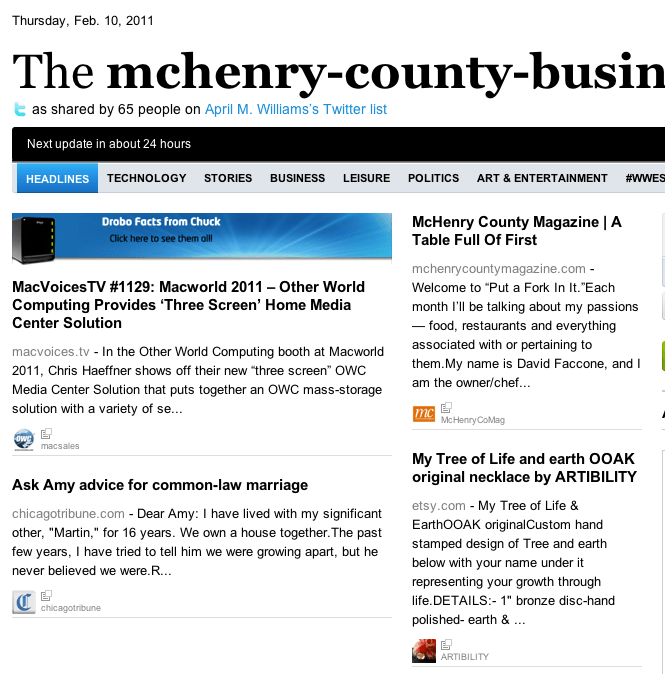 Are you a McHenry County business who wants to be included in the McHenry County news? Send us a message on Twitter @aprilmwilliams or click on the word “Comments” at the top of this article and ask me to put you on the list. We will add you to the list and your tweets will appear on the McHenry County Business daily new.